Three people, three objectives, and one bizarre road-trip. That probably sums up the movie ‘Karwaan’ in one sentence. 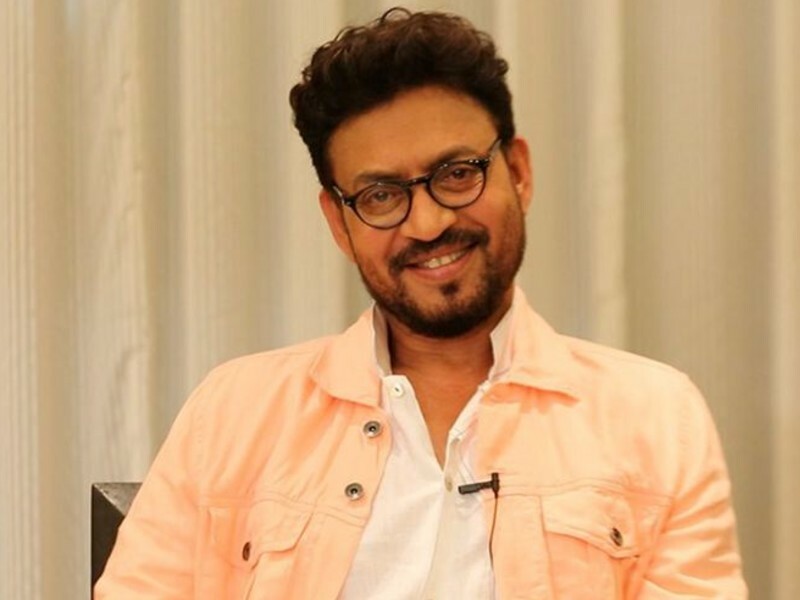 Starring Irrfan Khan, Dulquer Salmaan, Mithila Palkar, among others, Karwaan is all set to hit the theaters on August 3, 2018. Karwaan is based on the fundamental concept of life being a journey, which is also the literal translation of the word. A story of three individuals, from completely different walks of life, takes unforeseen turns as they continue on their trip from Bangalore to Kochi on one of the strangest search ever. As their journey unfolds, the three characters discover each other’s personality and their perspectives on life. A comedy-drama at its core, the plot touches upon how we meet people, who are strangers at first but end up leaving the most important mark in our lives. A completely new kind of storytelling, Karwaan is sure to be a refreshing experience for the movie lovers. But before you catch it on screen, here are a few interesting things you didn’t know about the movie. Yes, you heard that right. There’s a rap song in Malayalam made for this movie. Since the movie is majorly based in and around Kochi, a regional rap just fits into the scene. Written and composed by rapper Slow Cheeta aka Chaitanya Sharma, the song also has bits of Hindi and English added to it. 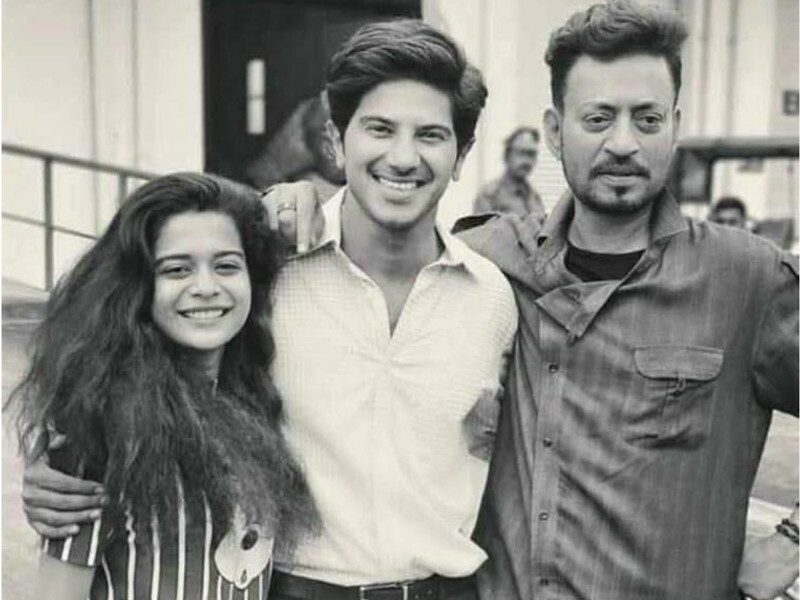 Besides the iconic Irrfan Khan, Karwaan will see two new faces of Hindi movies- Dulquer Salmaan and Mithila Parker. 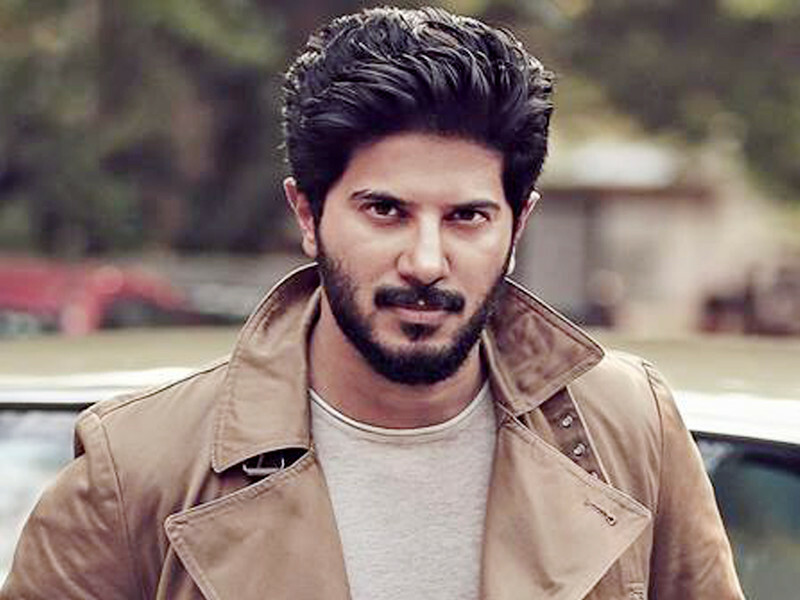 Dulquer is the son of Malayali superstar Mammootty and has been a popular name in millennial Malayalam films. 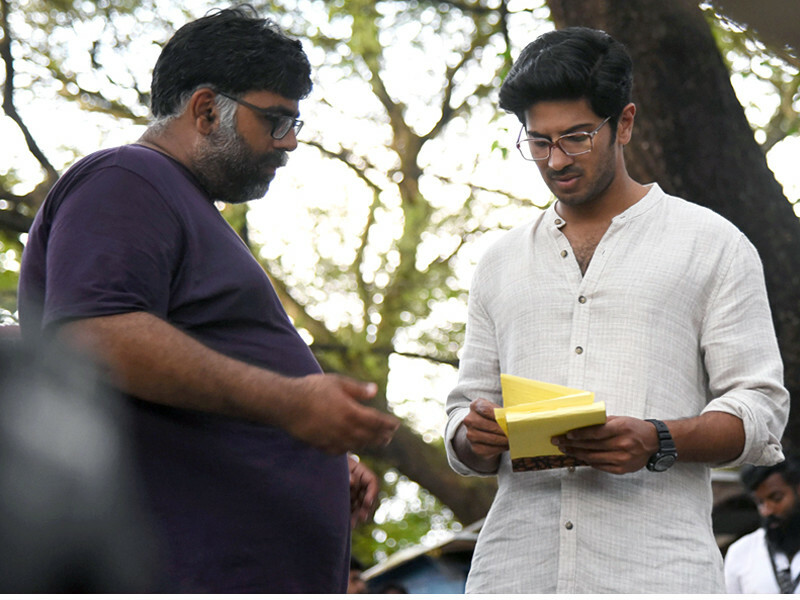 This is Dulquer’s Hindi debut and he plays the lead role of Avinash. We will also get to see Mithila Palkar in the other lead role. 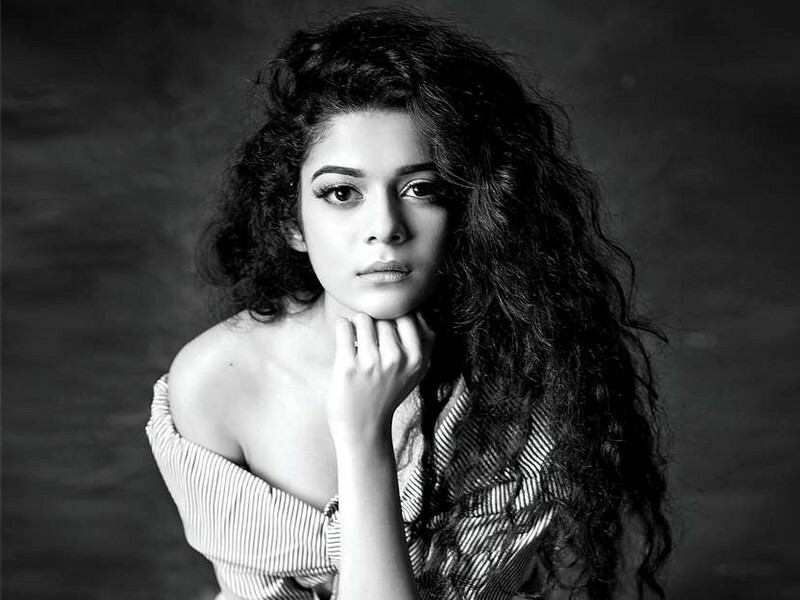 Mithila Palkar, a social media and web sensation will also set her foot in Hindi cinema with Karwaan. She started as a YouTuber with a viral song that garnered her millions of view and went on to be a part of theaters and web series. She has also worked in a Marathi movie. Mithila plays the role of Tanya, the chirpy and young member of the trio. Like the actors, Karwaan is also the directorial debut of Akarsh Khurana, who will be setting out on his direction career with this movie. With various talents across different segments of entertainment, spearheading this project, we can’t wait to explore an unexplored territory of film making, narration, and acting.